A friendly dude came up to D.U. at a local (northern Virginia) show and put a promo CD in our hand. Turns out this was one of the guys from Gloom, and he had presented a copy of his band’s self-titled EP. The band opens the EP with a curdled riff from Strauss’ “Thus Spake Zarathustra,” effectively wiping away preconceived notions. 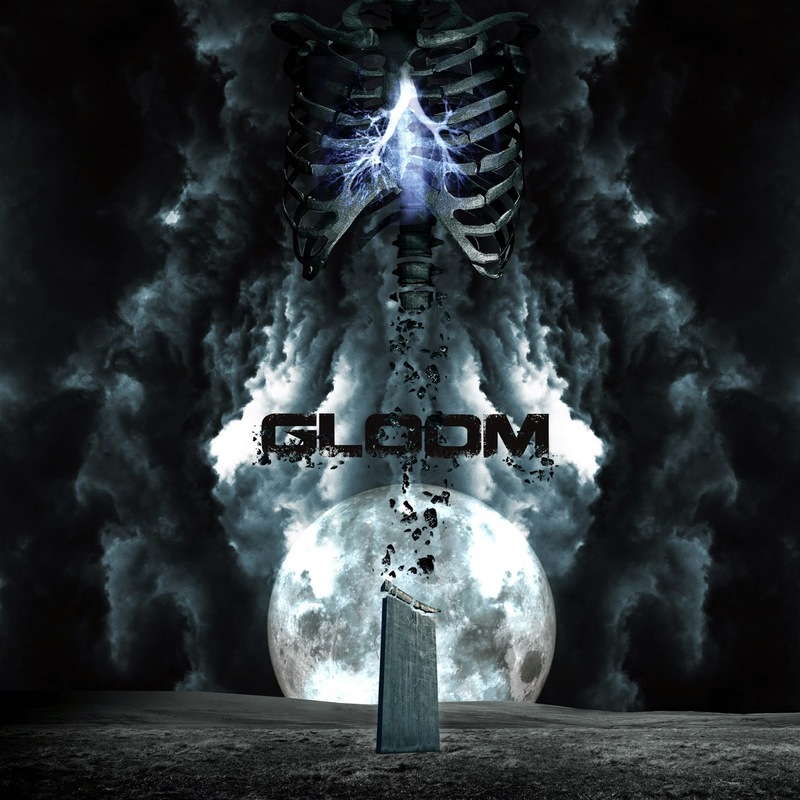 While the band describes itself as “gloom metal” on Facebook, the five remaining tracks move confidently between plodding and heavy beats, double bass, a bit of black metal riffing, some blast beats that shift back down into doominess, and plenty of high-end/low-end vocals. The last track closes with a sample from the Paul Robeson version of “Ol’ Man River,” which is a jarring and strange bookend. The EP is a generous helping of very well done downtuned aggression, death metal and atmosphere. Gloom has put out a couple tracks in advance of the June 24 release of the EP, one at MetalSucks and one at Gunshy Assassin. Check those out and the band’s page at the aforementioned Facebook. This entry was posted in Reviews and tagged DC, death metal, doom, Gloom by Editor. Bookmark the permalink.